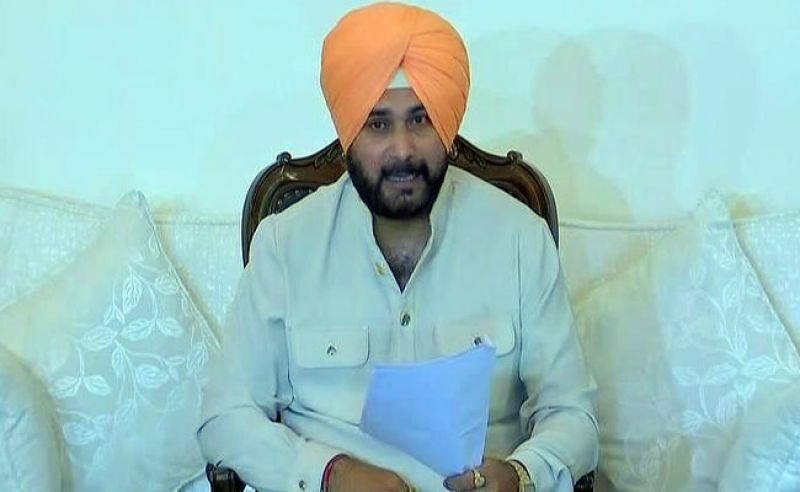 Punjab cabinet minister Navjot Singh Sidhu lambasted Sukhbir Singh Badal-led SAD on Saturday, accusing the Akalis of "showing their backs" in the Vidhan Sabha during the debate on Justice (retd) Ranjit Singh Commission report on sacrilege incidents. He also dared Shiromani Akali Dal's first family of Badals to counter the report if they had done "nothing wrong". "They should not have shown their backs (in the House)," Sidhu said. "If you are telling the truth and have done nothing wrong, then give your clarification on the sacrilege report. Why are you running away from giving your point of view?" he asked. "Face the music even if you do not like the tune," the cricketer-turned-politician added. 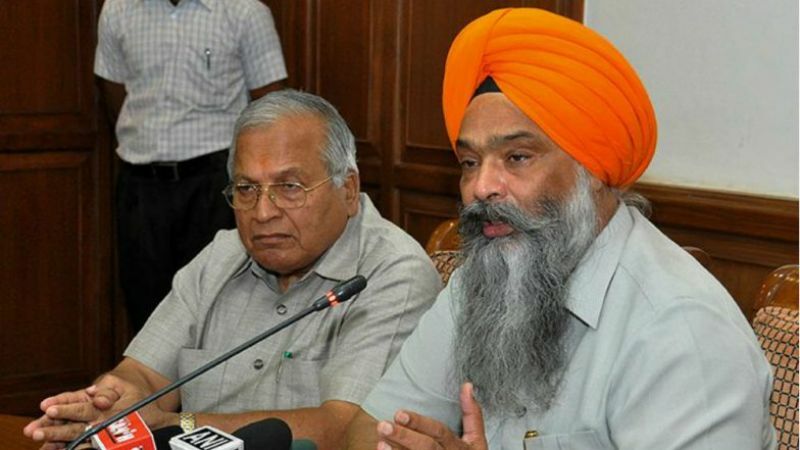 Justice (Retd) Ranjit Singh Commission was set up by the Congress government in April 2017 to investigate the various incidents of sacrilege of Guru Granth Sahib and other religious texts. It dealt with incidents at village Burj Jawahar Singh Wala, Bargari and firing incidents at Kotkapura and Behbal Kalan in 2015. Sidhu also questioned the SAD's demand for a probe by a sitting Supreme Court judge into the sacrilege incidents. "Your government was in the power at the time of sacrilege incidents. Then why did you not order probe by a Supreme Court judge?" Sidhu asked. He accused the Akalis of using 'Panth' (Sikh faith) for their vested interests and asked them not to use 'Taksali' (traditional) leaders as a "shield" for their "sins". "They (Badals) have always used 'Panth' for their vested interests and believed in using and throwing people. They can stoop to any level," he said. "I appreciate the 'Taksali' leaders who pointed out that the party MLAs should have taken part in the discussion," he added. His comment comes a day after Akali MP Prem Singh Chandumajra and senior Akali leader Tota Singh said the party MLAs should have participated in the debate. The Akali legislators led by Sukhbir Singh Badal had boycotted the debate in the House on August 28 on the ground that they had been allotted "less time". Sidhu also took a dig at the Akalis for forming a seven-member committee to mobilise and coordinate with 'Taksali' Akali workers and leaders and their families at the grassroots level. "I am surprised that the Akalis remembered 'Taksali' leaders. They never thought of them when any ministerial position was to be allotted," Sidhu said. The committee was constituted on Friday by SAD chief Sukhbir Singh Badal.